Lanzhou beef noodles, a Chinese hand-pulled noodle originated in Lanzhou, has a history of about 100 years. A vegan burger that “bleeds” like real meat is so convincing that it could become one of the first meat-substitute brands to be worth a billion dollars, thanks to a new distribution deal with Burger King. 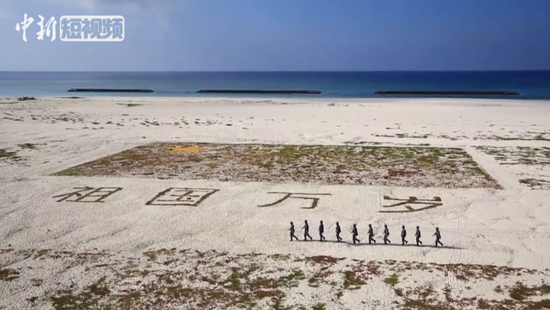 Qingtuan is a seasonal delicacy in the south of China around the Qingming Festival, which falls on April 5 this year. 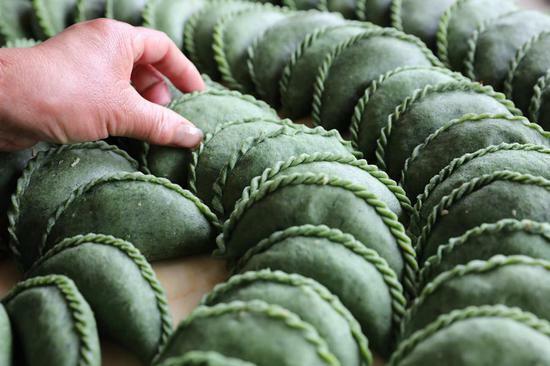 The green delicacies, sometimes shaped like dumplings, are usually made from glutinous rice mixed with pounded mugwort - an edible wild herb thought to prevent toxic insect bites. 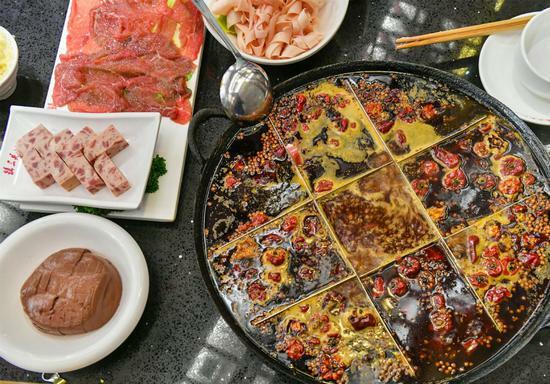 Chongqing hotpot has become hugely popular in recent years, especially since the release of the food documentary series A Bite of China II five years ago. 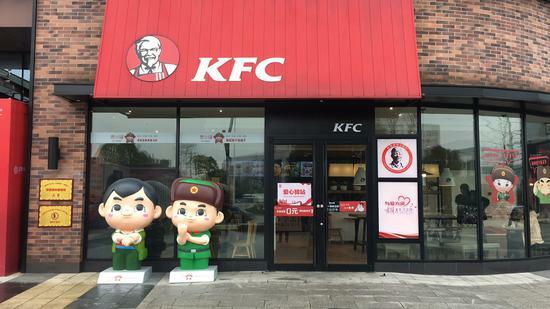 Kentucky Fried Chicken has launched a new themed branch in honor of Lei Feng, a legendary soldier celebrated in China for his selflessness and modesty, in his hometown Changsha, Hunan Province. 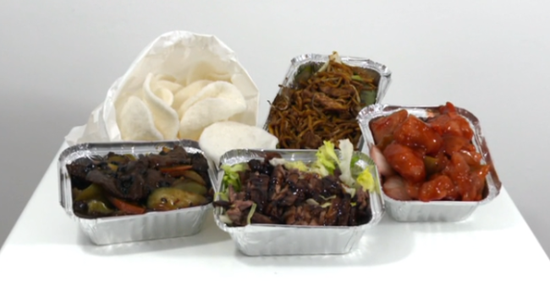 Japanese cuisine has gained popularity in China in recent years, according to a Japanese trade agency. 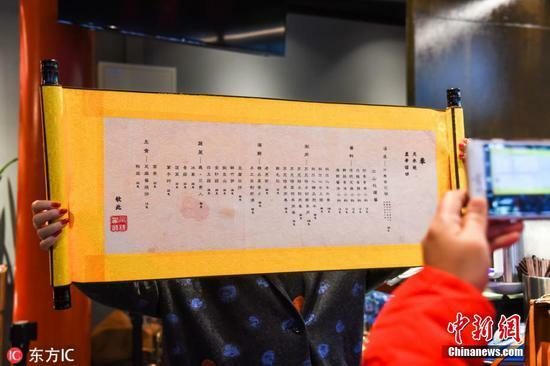 A new restaurant in the ancient Forbidden City in downtown Beijing is offering a dining experience fit for royalty, including a hot pot featuring chrysanthemum soup stock, which is said to have been Empress Dowager Cixi's favorite.